Rackspace gave the San Antonio Express-News a tour of “The Castle,” located at 1 Fanatical Place in Windcrest on Thursday. 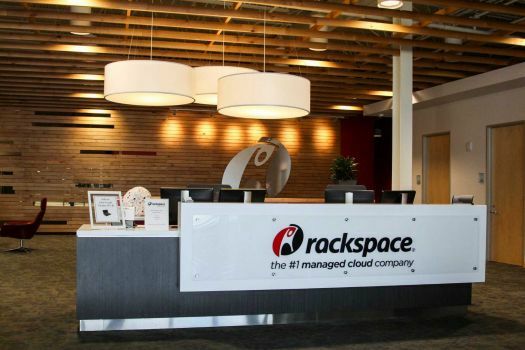 The company, with a market cap of $5.41 billion, offers amenities and features that aim to make Rackspace one of the coolest and best places to work and might draw some comparisons to startup giants like Facebook. Posted in Careers + Work, CultureTagged information technology, organizational culture, Rackspace, workspaceBookmark the permalink.